Jesse Dunagan usually plays every field position at some point throughout a season, sometimes even within one game, but she took advantage of her minutes as a forward this year and led our team in scoring. In fact, she scored the first and last goals of our season and had a hat-trick against S. Virginia. 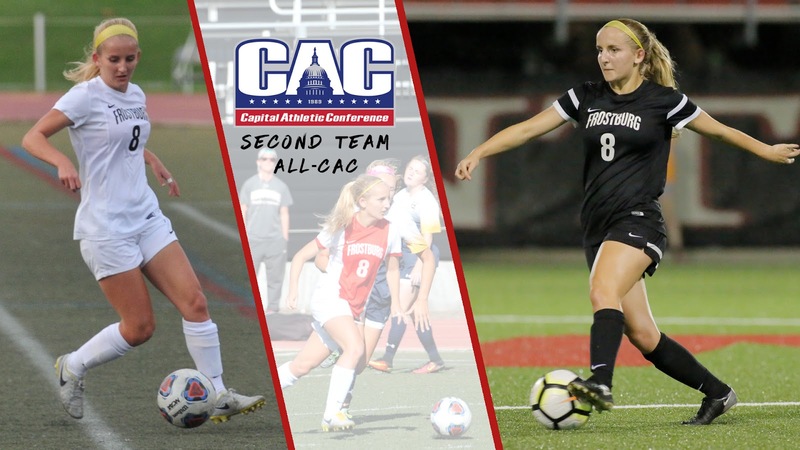 She was recognized for her efforts by being named to the All-CAC 2nd team. Her first all-conference honor.